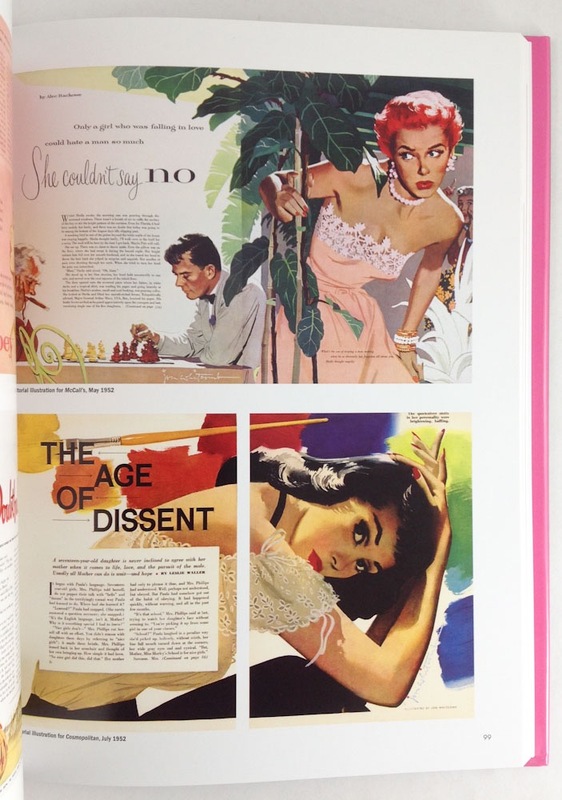 Limited to 1,000 copies and out of print! 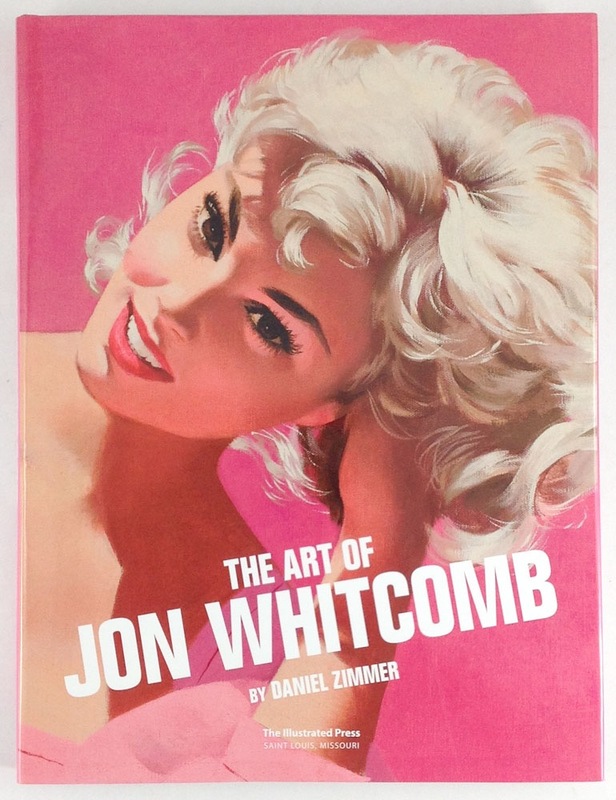 This spectacular new book explores the life and work of illustrator Jon Whitcomb. 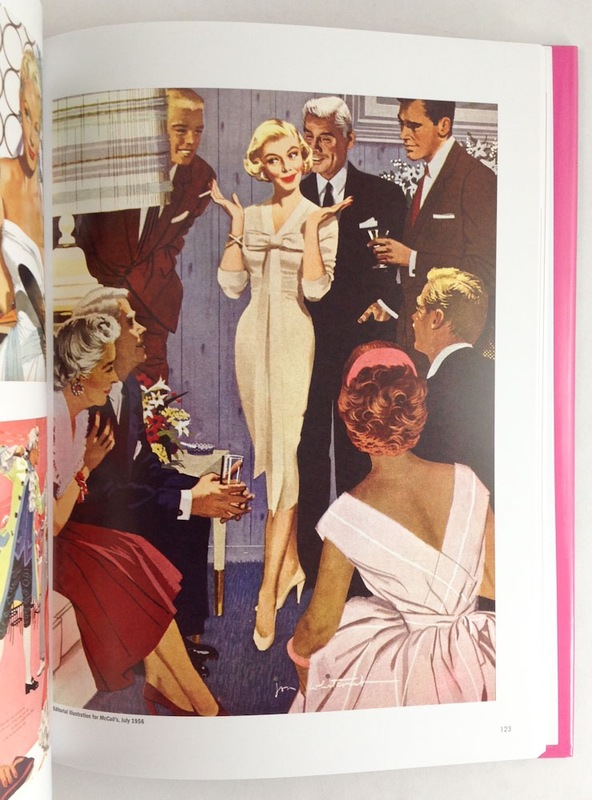 This volume is printed in FULL COLOR throughout and features over 300 illustrations. The book is 224 pages long and is filled to the brim with scores of beautiful illustrations reproduced from the original paintings and drawings, rare photographs, and published tear sheets.